ZERO shame. ZERO risk. ZERO new transmissions. ZERO deaths. Together, we can end HIV. June 9, 2019 - 8AM-1PM - Power Plant Live! * Free registration for children under 2 years of age, with adult registration. 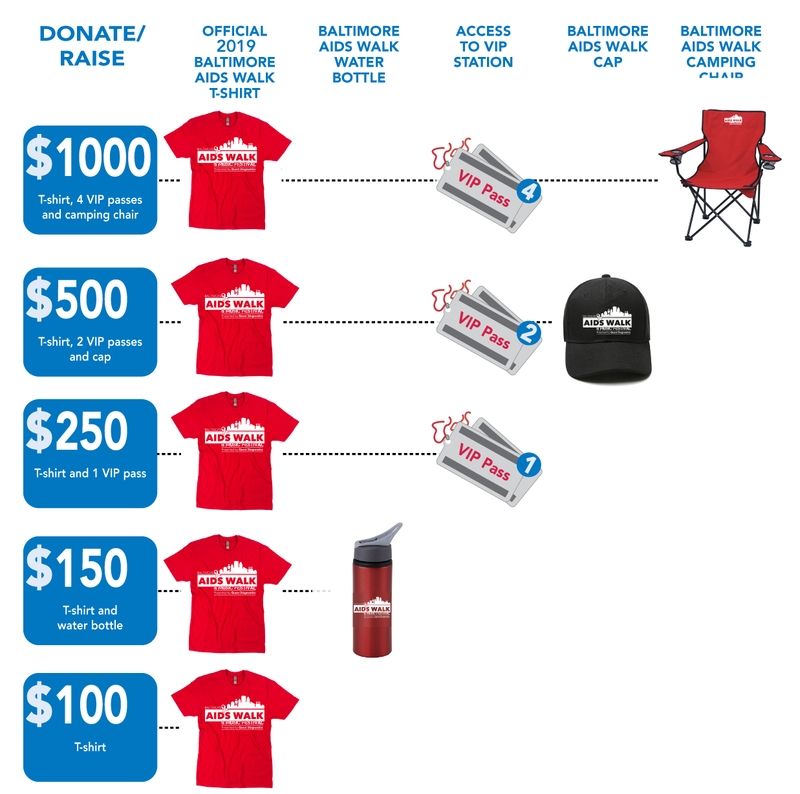 Course Map and Event Schedule! Click here to download our course map and event schedule. Questions?? 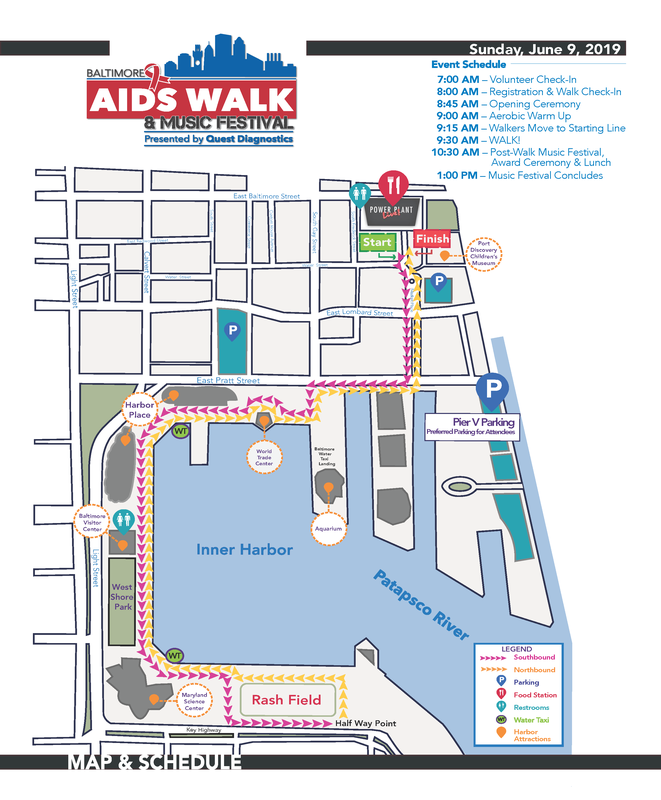 Check out our FAQ page, or email us at info@baltimoreaidswalk.org.